Remain safe when handling hot pots and pans and use a reliable and protective oven glove that you can count on. 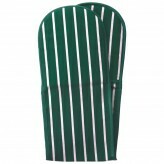 Here at Dexam we have a large range of oven gloves and gauntlets to protect your hands when cooking. 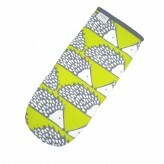 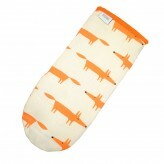 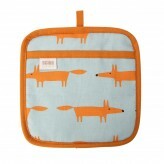 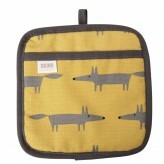 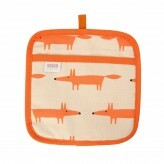 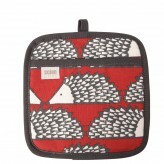 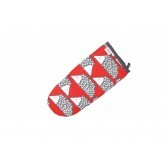 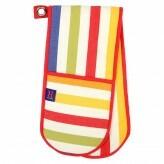 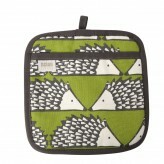 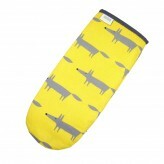 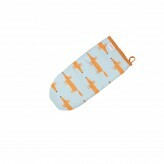 Fun and bright, our oven gloves can add some colour to your kitchen and spice to your cooking. 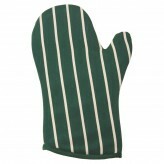 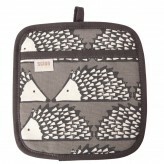 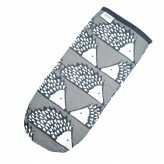 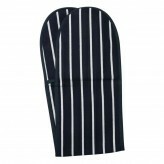 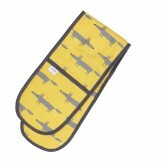 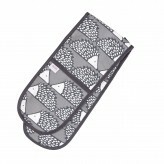 To look your best when in the kitchen, browse our large range of oven gloves and gauntlets at Dexam.